We know you have lots on your plate this summer. There are vacations, day trips, summer camps and a lot of fun in the sun you’re planning. But have you planned an energy strategy? If not, you should. You can save money and get a better return on your investment on your home, by learning steps you can take to become more energy efficient. At Tragar Home Services, we want you to know ways you can save money and save energy and we also want you to know that we’re always there to help you. 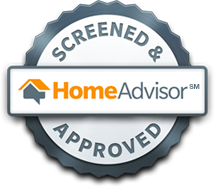 We do home energy audits to assess how much energy you consume and give you tips on saving energy and money. 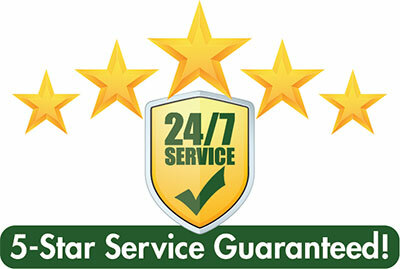 We also provide maintenance and repair services to keep your air conditioning and cooling systems running. 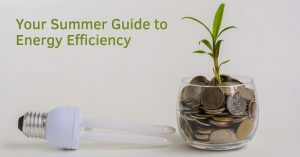 We want to make sure you save energy while staying cool in the hot weather, so Tragar wants to offer this summer guide to energy efficiency. The Department of Energy offers a number of tips for remaining cool while saving energy. According to the energy department two thirds of American household have air-conditioning and they spend $29 billion a year to power them. That’s six percent of an average household’s energy usage. We also offer repair packages. The Energy Department has several other practical tips. Make sure you don’t place your TV or lamps near your air conditioning thermostat because the heat generated by them will cause your air conditioner to operate longer. Another way to get the most out of your air conditioner is to use fans to assist your system in cooling down your home. Use of a ceiling fan will allow you to raise your thermostat four degrees without losing comfort. Just remember to turn off the fan when you leave the room. It’s also important to know how to use your thermostat properly. It’s a good idea to own a programmable thermostat which can allow you to turn the cooling system down or off when you’re not home. Another thing critical to energy efficiency its making sure the cool air doesn’t leak out of your home. That means adding caulk or weather-stripping to seal leaky doors and windows. You should also check your home for air tightness and cracks and openings. You want to enjoy the summer and stay cool when the mercury rises. At the same time, you don’t want to empty out your wallet. Staying on top of the maintenance needed for your home and your cooling system will help save you money in the long run and keep you cool right now. 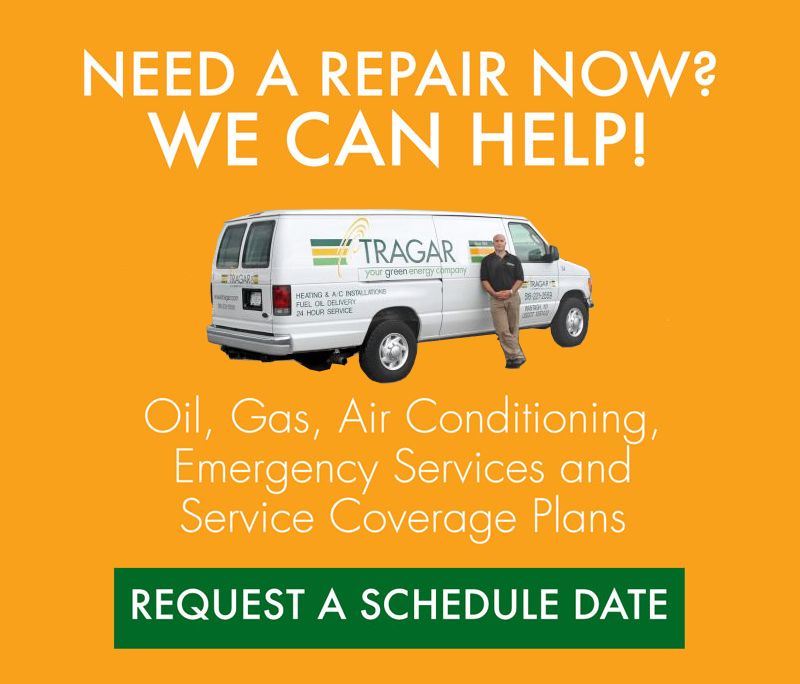 For more information or to learn more about our air-conditioning systems, contact Tragar today.